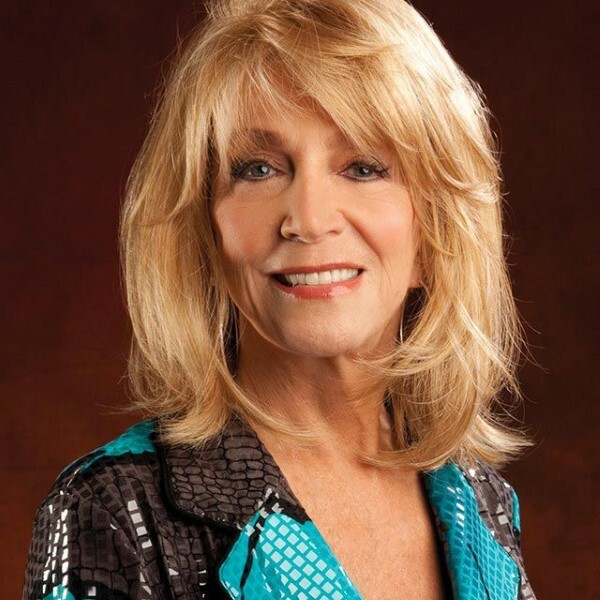 Jeannie Seely performs "Can I Sleep In Your Arms"
"Can I Sleep in Your Arms" is a single by American country music artist Jeannie Seely. 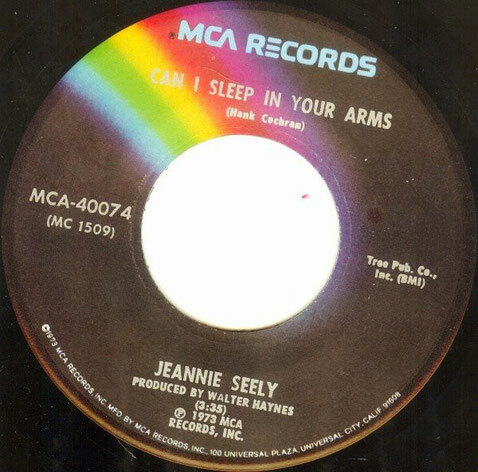 Released in July 1973 under MCA Records, the song peaked at #6 on the Billboard Magazine Hot Country Singles chart, becoming Seely's first top ten solo hit since 1968.Additionally, "Can I Sleep in Your Arms" also became Seely's first major hit on the RPM Country Tracks chart in Canada, reaching #4. The song, written by Seely's one-time husband Hank Cochran, shares its melody with the traditional cowboy song "Red River Valley". 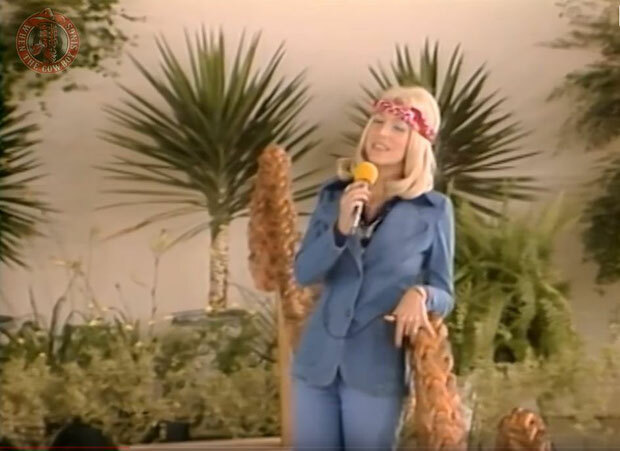 The song has also been recorded by Willie Nelson for his classic album, the Red-Headed Stranger. Can I sleep in your arms, tonight, mister?